Calling all small- and mid-size community owners from the U.S. and Canada! More than 350 community owners, managers, vendors and other industry personnel from 25-plus states are expected. Educational workshops, presentations and panel discussions will complement three days of networking. SECO is a non-profit organization exclusively serving the needs of community owners and property managers. All aspects of our program are planned by, and for, community owners. Who should attend? Anyone who owns or has an interest in the health and operation of manufactured home communities. Programming is focused on tactics that can benefit those owning one to 100 communities. This certainly includes the owners and investors, but also is beneficial for general managers and managers. The networking opportunity with owners/operators will be beneficial for lenders, suppliers, home manufacturers and corporate property managers as well. But there is no mistake – this is a gathering directed by community owners for community owners. We are in this together and everyone has something important to share! Educate, inform and inspire manufactured home community owners. Improve the community segment of the manufactured housing industry as responsible business owners and professional managers. A bit more than seven years ago, about a dozen community owners in Georgia came together to talk about mutual concerns and aspirations for their parks and the residents who live in them. Each year the effort has grown, with contributions from about 10 other southeast community owners, and topics of conversation have ranged from basic maintenance to resident screening, web marketing and finance strategies. SECO stays close to the needs of small- to mid-size community owners, addressing issues that even with today’s technologies are not easily addressed from this middle market position. Each year is a set of new topics and speakers, but the goal remains the same. “This is a program put on by community owners for community owners,” Spencer Roane, another organizer, said, “This is not an outside party trying to talk to you about your business and hoping to make some money. 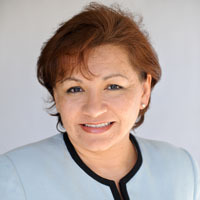 Maryuri Barberan is comptroller and executive vice president of Pentagon Properties, Inc. Pentagon Properties owns and manages four communities comprising about 500 lots in Georgia and Texas, and has sold over 300 new and previously owned manufactured homes via Lease-Option contracts over the past 25 years. Exceptionally low default rates are achieved with new Community Series Homes (CSH) and very thorough underwriting of L-O “buyers”. Maryuri holds a B.S. degree in real estate and finance from Georgia State University. 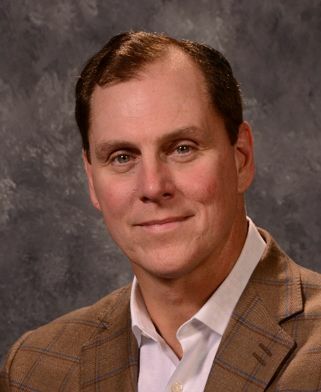 The more complicated his responsibilities become the more Ed O. Bridgman, MBA, Lean Six Sigma, PMP uses what he learned growing up on a ranch in Kansas. The Air Force brought Ed to Austin in 1981 and launched his career as an electrical hardware design engineer. 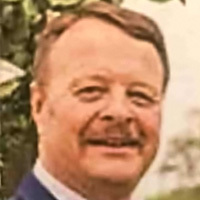 Ed has worked for IBM, TRACOR and American Megatrends, but most of his career was with Motorola where, in 1989, he co-authored a 6-Sigma manual and spent the next three years on an audit team introducing the 6-Sigma concepts to Motorola’s largest suppliers and customers. Additionally, Ed has been a consultant since 1989 facilitating a leadership, management and communication skills course to the upper-management of Fortune 500 companies. He received his MBA from St. Edwards University, and earned a Project Management Professional (PMP) certification from the Project Management Institute in 2002. Currently, Ed is developing a high-end RV Community, Homestead RV Community (www.HomeRVC.com), south of Mobile, AL. Phase I should be open the summer of 2019. Starting with raw land, Ed is gaining experience by navigating the county permit system, dealing with contractors, engineers, marketing and every aspect of the RV Community process. Jeff Buice has over 16 years of experience in both the Financial Services and Information Technology Consulting Industries. He specializes in providing comprehensive wealth planning strategies and investment management advice to high net worth individuals, families, and business owners. In addition to his responsibilities as Partner and Senior Investment Advisor at GENCapital, Jeff leads the team’s financial planning initiatives and believes all clients should have a good understanding of both their financial and life goals. Prior to co-founding GENCapital, Jeff was a Financial Advisor with UBS Financial Services, Inc. for nine years. His previous experience of over two and a half decades in a family owned and operated real estate business gives Jeff the background needed to provide the teams’ more real estate centric families advice beyond traditional wealth management. Therefore, through a consultative approach, Jeff can assist GENCapital clients with their liquid investments as well as help advise them on real estate acquisitions, bank financing, bank/loan negotiation, and more. Jeff holds the Certified Financial PlannerTM designation as well as a B.A. from the University of Georgia, where he earned a double major in both Finance and Management Information Systems. Jeff and his wife, Stephanie, have two daughters and reside in Roswell, Georgia. He is an Atlanta native and is a member of Johnson Ferry Baptist Church, Financial Planning Association, and the University of Georgia Alumni Association. He appreciates the outdoors – especially fishing and hunting, University of Georgia football and his family. Steve Case has owned and operated 13 different manufactured home communities since 1999. He co-founded Mobile Home University in 2005 to provide a training platform and an environment for investors to help maximize their success in this asset class. MHU was subsequently sold in 2011 to Frank Rolfe and Dave Reynolds. 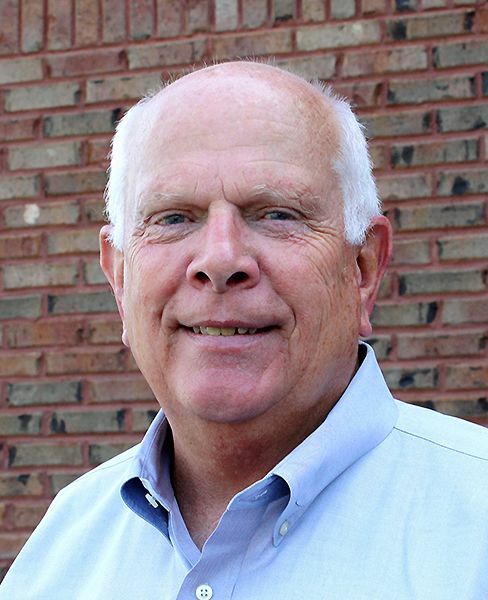 Steve has served on the Georgia Manufactured Housing Association Board of Directors and has been a part of SECO since its inception. His expertise also includes self storage, which is the bulk of his portfolio. He is very active in helping those in the manufactured housing and self storage industries. 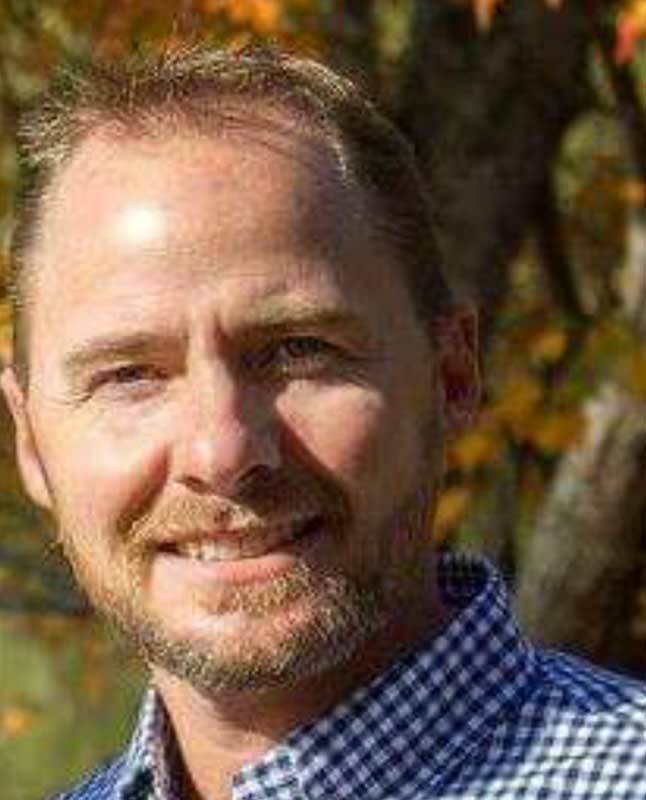 Dave Jackson is a Commercial Realtor and Broker with Keller Williams Commercial/G2 Commercial Real Estate Services in Columbus, Georgia specializing in the sale of manufactured home communities, multifamily and self storage properties. 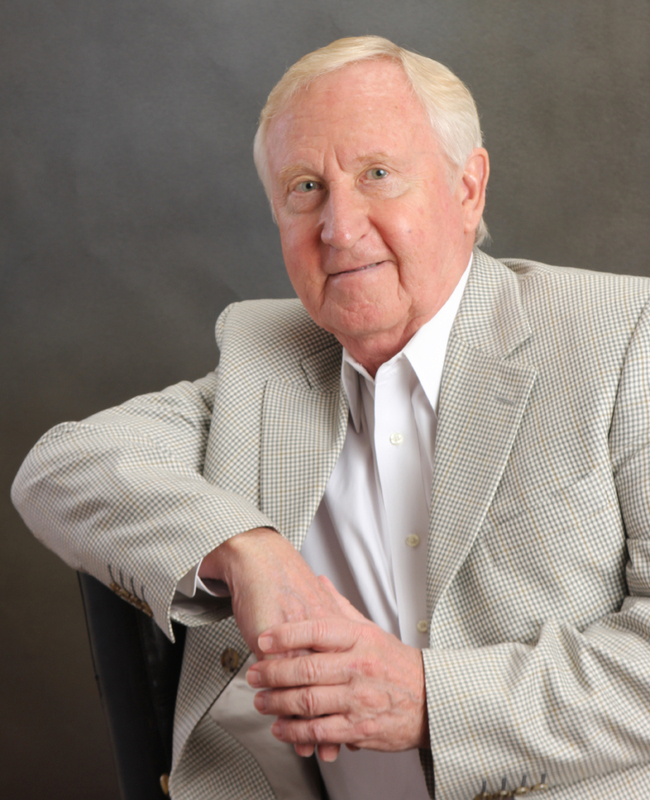 He is a business owner and has been associated with the manufactured housing industry for 50+ years as a owner, operator, supplier, property manager and seller of communities in the southeastern US. Dave is a graduate of the University of Central Florida and the US Army Sergeants Major Academy. 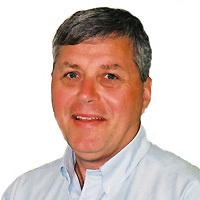 Tom Lackey first started in the industry in1988 when he was the General Manager of a Manufactured Home Dealership in Michigan. 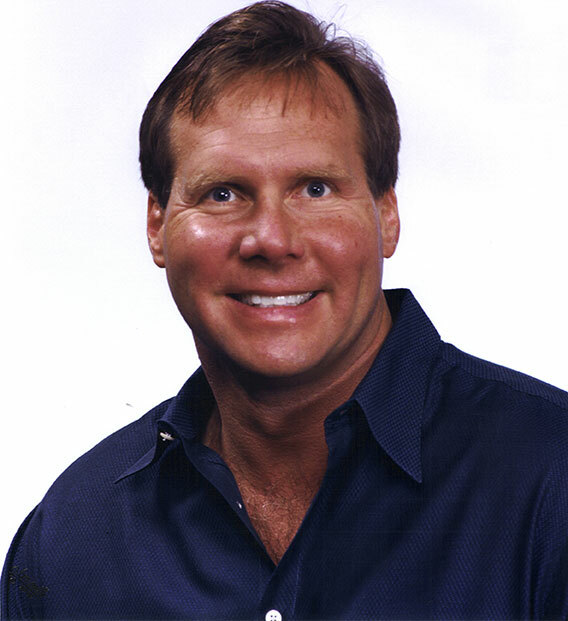 Tom’s experience has been diverse in the industry from managing multiple Communities, Owing and operating Communities in several states, Owing and managing multiple dealer sales locations, operation of manufactured home insurance brokerage, and ownership of a national mobile home rental corporation. Tom is a member of the Georgia Manufactured Housing Association (GMHA), and the Michigan Manufactured Housing Association -having served on PAC Committee for the MMHA. Robert T. Love, CPM, is President and founder of Love Properties, Inc., an Atlanta-based AMO, full service, real estate firm. Love Properties, Inc. is presently operating about 1,000 multi-family units in addition to several commercial properties. Love Properties, Inc. has developed or managed 115 income-producing properties over the last 40 years, with a value in excess of $575,000,000. Mr. Love is a graduate of the University of Miami and holds a Master’s Degree in Business Administration from Georgia State University. Mr. Love is a past president and director of the Atlanta Apartment Association and the Georgia Apartment Association and past director and secretary of the Georgia Manufactured Housing Association. Love Properties, Inc. is also a member of the Atlanta Commercial Board of REALTORS®. Mr. Love was appointed to serve a 5 year term as a commissioner on the Georgia Real Estate Commission in 2006 and as Chairman in 2011. 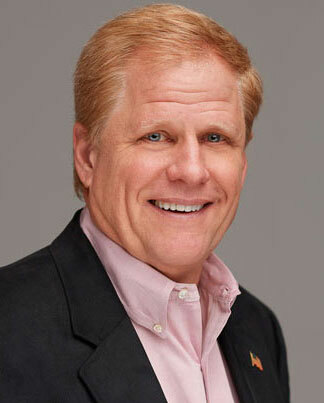 Within the Institute of Real Estate Management (IREM), Mr. Love was the National President in 1993. He also served as President of the Atlanta Chapter of IREM in 1981 and 1982, and was elected Property Manager of the Year for the Atlanta Chapter in 1983 and 1990. Mr. Love was inducted into the Georgia Apartment Association Hall of Fame in 2011. 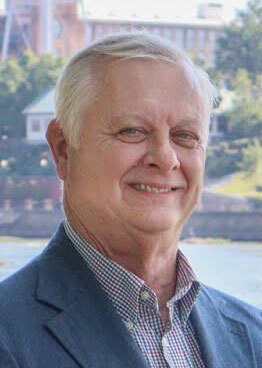 Larry R. Mathews is the Director of American Commerce Bank and retired Community Bank President. He holds a B.S. in Finance from the University of Alabama and an M.B.A. from the University of Alabama, Birmingham. Cole Phillips started his mobile home career in 1995 at the age of 18 on a mobile home retail lot selling new mobile homes. In 1997 he was promoted to assistant manager where he stayed until 2000, when he was promoted to run his own retail lot. He managed that retail center for five years. In 2005, Cole purchased a 166 pad mobile home community and then another 85 pad community. Two years later From 2005 -2014 he bought and sold countless foreclosures along with running his two communities. April of 2014 Cole added a 189 pad community strictly as a park rehab and flip. He rehabbed the complete park and in October 2016 sold it making a sizable profit as expected. Knowing he was not going to keep community three, Cole wanted to offer a service he felt was needed in the mobile home park industry. So in 2015, he offered a wide range of services to community owners. Services provided ranged from rehabs, new home installation, due diligence assistant and much more. Today, Cole still owns two parks while also helping community owners better their properties. David B. Protiva’s first involvement with the industry started in 1995 when he purchased his first community. David has since purchased 7 communities and currently owns and operates several parks in the Atlanta area. He also provides financing to other park owners, collateralized either by land or by mobile homes. Since 2000, David has also occasionally provided consultation and brokerage services to individuals considering entering our industry, and holds real estate brokerage licenses in Georgia and South Carolina. David is a member of the Georgia Manufactured Housing Association (GMHA), having received the 2010 Pacesetter Award, and has also have been a SECO volunteer for the past 7 years. 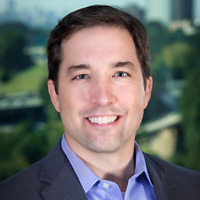 Spencer Roane, president of Pentagon Properties, Inc., Atlanta, Ga., owns and manages four land lease communities in Georgia and Texas. His firm has sold over 350 new and previously-owned manufactured homes in his communities over the past 27 years via Lease-Option contracts. Over the past 8+ years they sold and seller-financed over 70 new manufactured homes with only 3 defaults. Since passage of the S.A.F.E. & Dodd-Frank Acts he has written about and spoken often to advocate use of Lease-Option contracts to sell new and pre-owned manufactured homes in communities in most states. 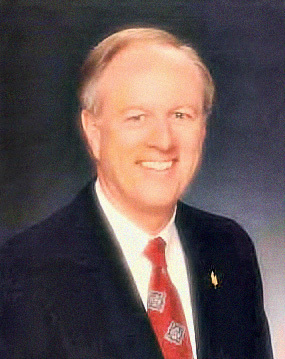 He is a member of the Georgia Manufactured Housing Association where he served as an officer and member of the board of directors. He served on the National Communities Council (NCC) and the Disaster Housing Task Force of the Manufactured Housing Institute (MHI). He is one of the organizers of the Southeast Community Owners (SECO) conference which attracts upwards of 400 small and mid-size community owners annually. Spencer holds a B.S. degree in Electrical Engineering, a M.S. degree in Industrial Management, and both Mortgage Loan Originator and Mortgage Broker S.A.F.E. Act licenses. Contact him at spencer@roane.com or (678) 428-0212. Pentagon Properties, Inc. website. Linkedin profile. 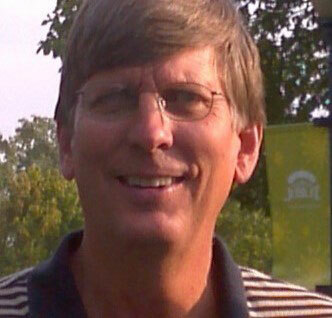 David Roden is co-owner of Mountain View Estates in Rossville GA. along with his wife Judy. Mountain View Estates broke ground on 46 acres in 1988 and built this community from woods and hay fields to one of the nicest communities in the south east. He and his family live onsite and have one of the only Tornado Shelters in the area that can hold every resident of the community. Rated for 250 MPH and FEMA approved, it is one of the most satisfying accomplishments in their companies history. With his wife as partner and his dad as manager for the past 25 years, it is truly a family run operation of which he is very proud of. Judy Roden is co-owner of Mountain View Estates along with her husband David. Mountain View Estates is located in Rossville, Ga on the Chattanooga, TN line. They broke ground on 46 acres in 1988 and built the community from woods and hay fields to one of the nicest communities in the southeast. Building a tornado shelter for residents of the community, which is rated for 250 MPH and FEMA approved, is one of the most satisfying accomplishments in their companies history. MVE is continually bringing in brand new homes to keep the community looking its best. With her husband as partner they are celebrating 30 years in business this year. A veteran in the hospitality and event planning industry, Vendo has the expertise to help your company maximize your SECO exhibit participation. With a specialization in sales and marketing, he has held managerial positions with companies such as Hilton, Hyatt, Pickett Suites, and Park Suites Hotels. In addition, with his affiliations with several hotel management companies he has been involved in franchise relationships with brands such as Marriott, Sheraton, and Hilton. In addition to his background in the hotel industry, Vendo has also been involved in the meeting planning part of the industry. 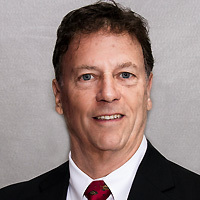 Holding key positions within the American Medical Association and Smith, Bucklin and Associates, he has been intimately involved in the planning and execution of meetings, conventions, trade shows and incentives. Vendo is your contact for SECO Exhibit Displays and Sponsorships. Few industry professionals have had the opportunity to “work both sides of the fence” as they say. 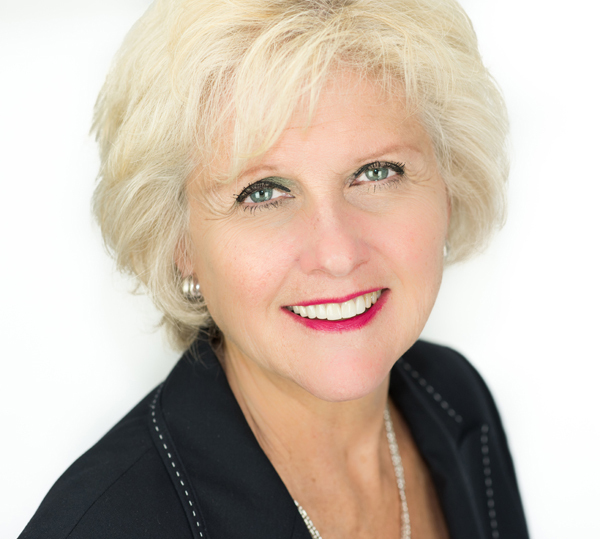 Sue has over thirty years of industry experience as a trade show owner, producer, and a convention facility manager. She has equal sales and marketing experience. 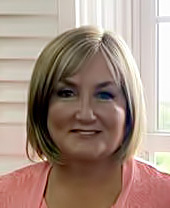 There are very few trade show sales, marketing or logistical event questions out there that Sue McCart has not asked or have not been asked of her. She was also a community owner for close to a decade, and has worked on past SECO Conferences.